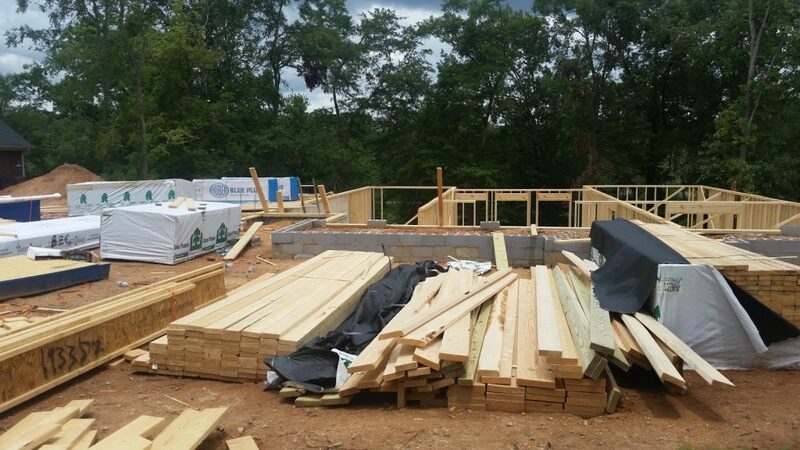 An unexpected job relocation landed us in Georgia and, rather than rent or buy; we decided to build a house. A fortunate set of circumstances indeed, but it has eaten up my precious writing time. I usually write in the morning, when I am fresh with ideas. Lately, however, my early morning ideas have more to do with my house-in-progress than my work-in-progress. The two endeavors are rather similar in some ways. Both building and writing need a basic structure upon which to create. A novel requires a basic plot structure, setting, characters, and a theme. 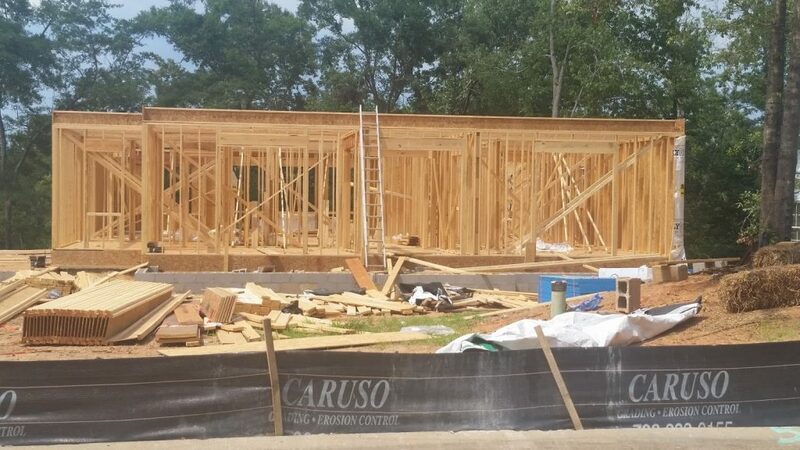 A house needs a foundation, load-bearing walls, plumbing, and insulation before it turns into a home. Despite my doubts and anxiety, I move forward one step at a time focusing on what is important to me, to my house, and to my manuscript. What I value is a comfy home and a compelling story that invites you to pull up a cozy chair, sit a spell, and read. nonfiction, and middle grades novels. Her full bio can be found on her website http://ellenkazimer.com. Ellen, what a thoughtful post. Before you came to Hamline, we were building a house and I almost lost my mind . . . but I used it like you did as a metaphor for a talk I gave on plotting. So much trust involved in building and in writing that it is a terrific metaphor. I know you did a wonderful job and hope to see it someday. 9 years later I can report that the angst goes away … and the joy of creating something stays. cheers to you.